London College of Communication has teamed up with the prestigious photography cooperative, Magnum Photos, to create a short course in documentary photography. The one-off course will be led by LCC expert educators alongside Magnum’s acclaimed photographers Chris Steele-Perkins and Stuart Franklin. 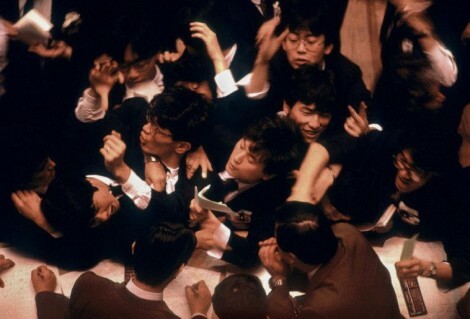 Stuart Franklin, Tokyo, Stock exchange, 1987. Photography at LCC has recently attracted industry attention following senior lecturer, Esther Teichmann, winning the 2014 Levallois Prize, which will see her work exhibited in Paris in October 2014. Another growing name is Jessica Bishopp, an LCC student who taught the basics of photography to 18 students from The Gambia Senior Secondary School in Banjul – her main focus was to explore photography in relation to the students and their environment, and tell a story through an image. Jessica has been selected as a finalist for the Creative Conscience Awards 2014 for this project. 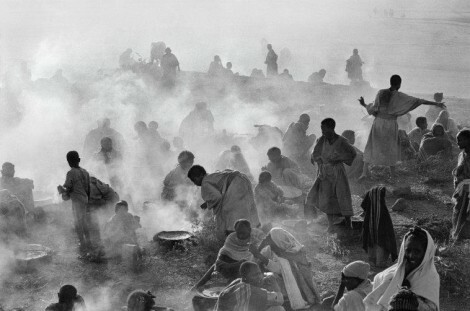 Chris Steele-Perkins, Ethiopia, feeding centre for people displaced by famine, 1983. 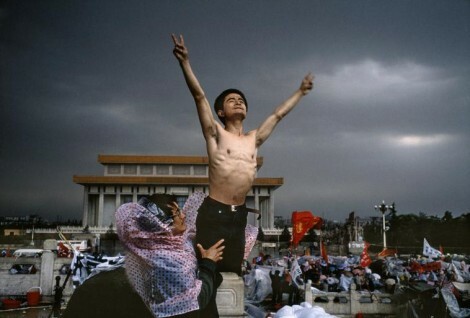 An agency synonymous with international names and ‘concerned’ photography, the Magnum photography documentary course runs for three weeks and will include access to the Magnum Print Room, book production and a graduation party. 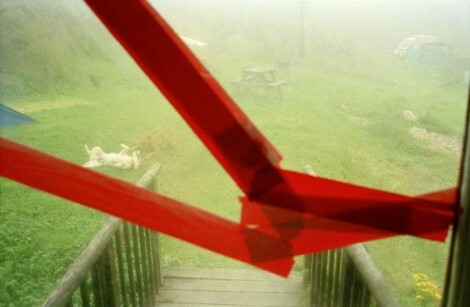 Find out more about the Magnum Short Course and sign up.